In this part of today’s race, people have no time for their own health. Taking excess stress from the extent and taking stress every time. Many kinds of diseases start to grow in our body (hair fall). Of all these diseases today, people are most upset with the complaint of hair loss.In this stressful life. 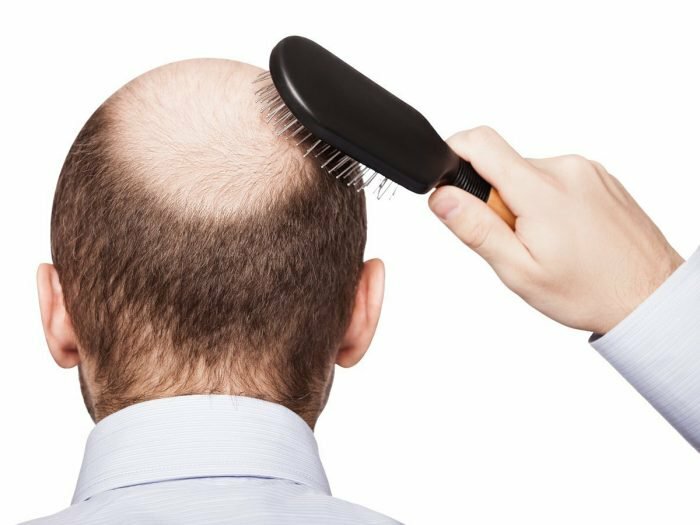 People have bad effects on eating habits, which also cause hair loss. 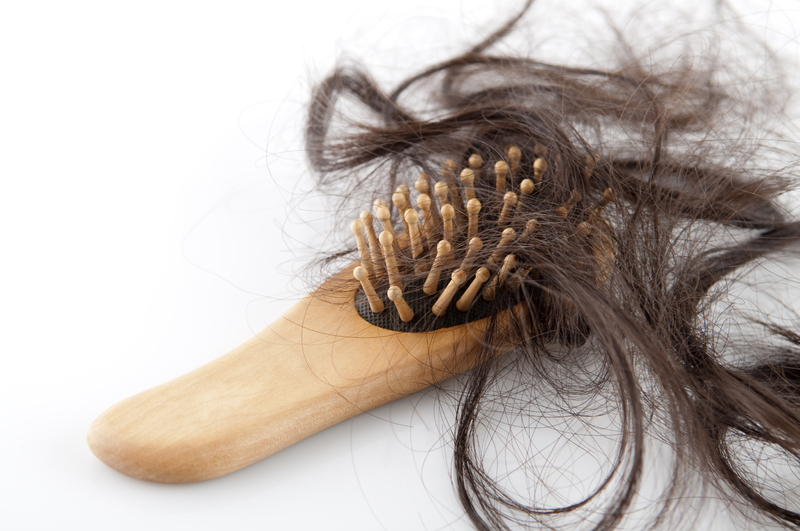 The problem of hair loss has also started due to the presence of so many pollutants in today’s area. To keep hair safe, we should wash 2 to 3 times a week and massage it with oil twice a week. This will nourish the roots of our hair and remove the problem of hair loss. Taking more stress and more anger also has a bad effect on our hair. Due to eating outdoors more than everyone else, eating more spices also has a bad effect on our health. Whose direct effect falls on our stomach. The burning of fire in the stomach will affect our digestive system, due to which there is a complaint of hair fall. 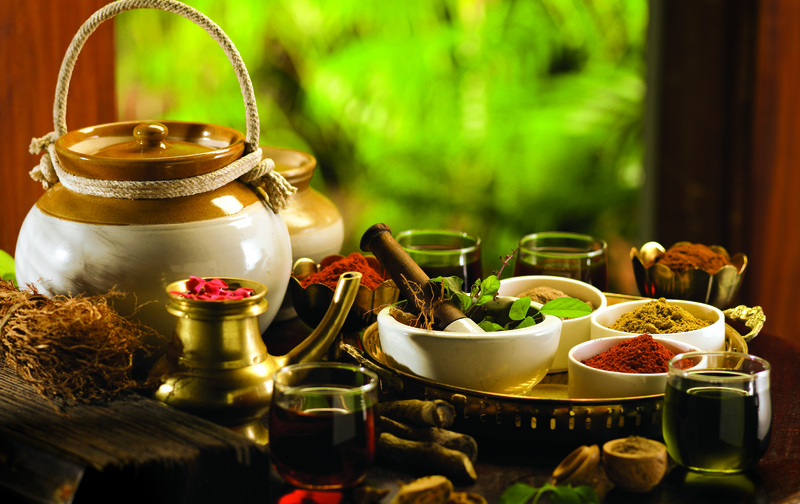 We are aware of this fact that Ayurveda was born in India from 5000 years ago. India as well now in other countries, it is given the highest importance. 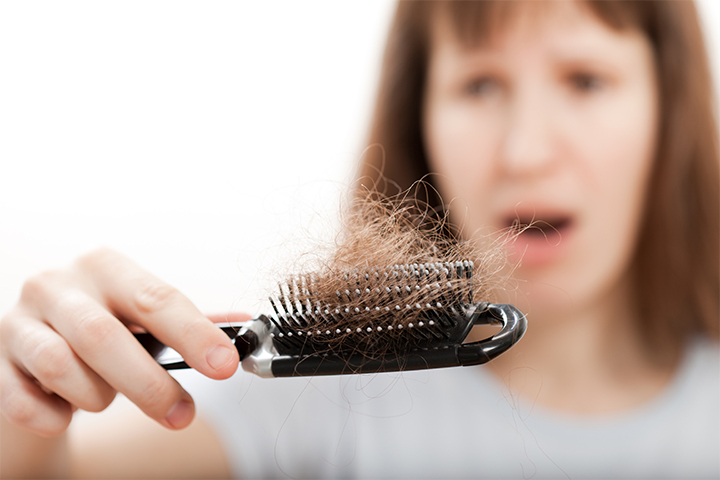 According to Ayurveda, the main control of hair loss is linked to different body parts. Depends on the structure of our mind and body. In Ayurveda considers the hair as a byproduct of a kind of bone formation. 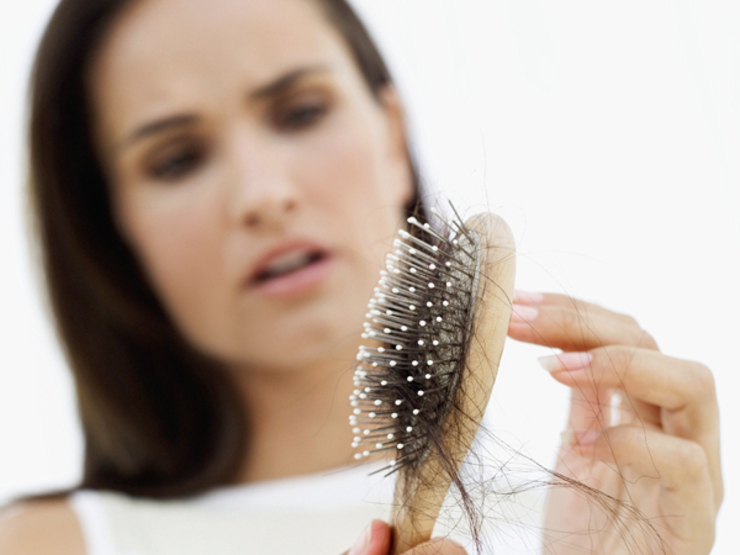 According to Ayurveda, the main cause of hair fall is considered as pitta defect. Because of which there are many changes in our body, it is responsible for preventing hair growth. 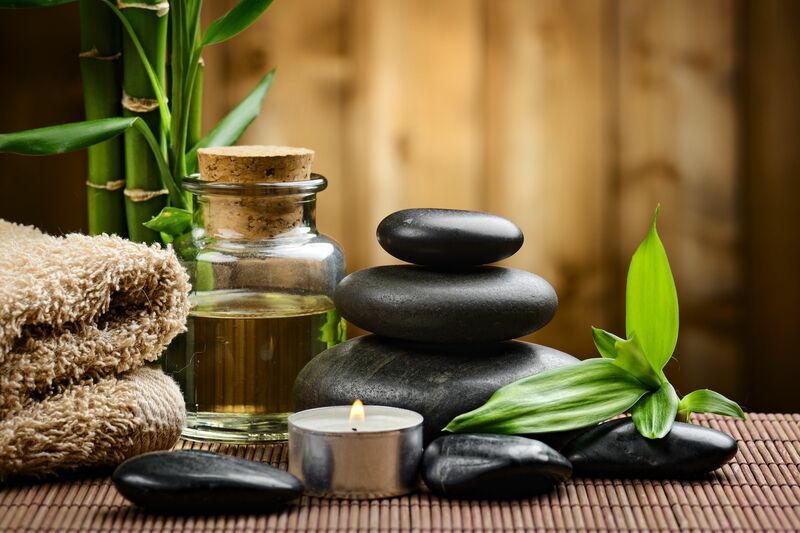 In Ayurveda treatment for hair loss, it is also important to massage diet with diet, yoga, meditation, and oil from time to time.. Ayurveda is for everyone. There is no side effect in its treatment, due to which there is no bad effect on our body. Home remedies in Ayurveda which can be used to protect us from the loss of our hair. 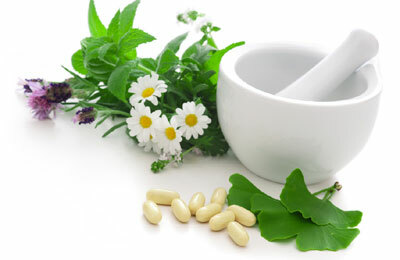 Using Ayurvedic home remedies is very easy and ready to make things does not require expertise in treatment. Anyone can use it very easily, and all things are easily found in the house. Ayurveda has many such home remedies which we can prepare very easily in our home, which come in our everyday use. 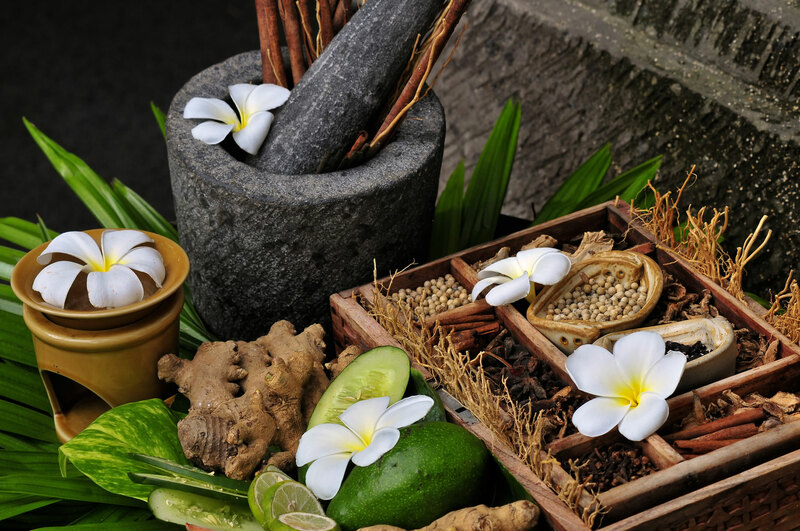 Ayurveda is so simple and effective, people can take care of their health today. 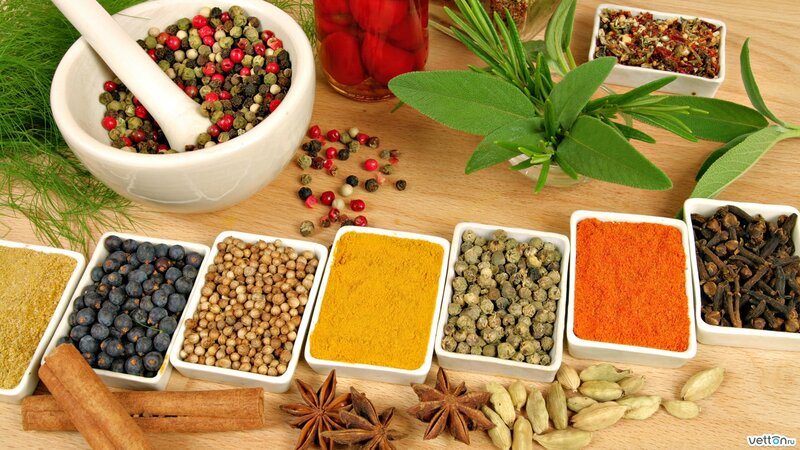 Ayurveda has many such home remedies which we can prepare very easily in our home. 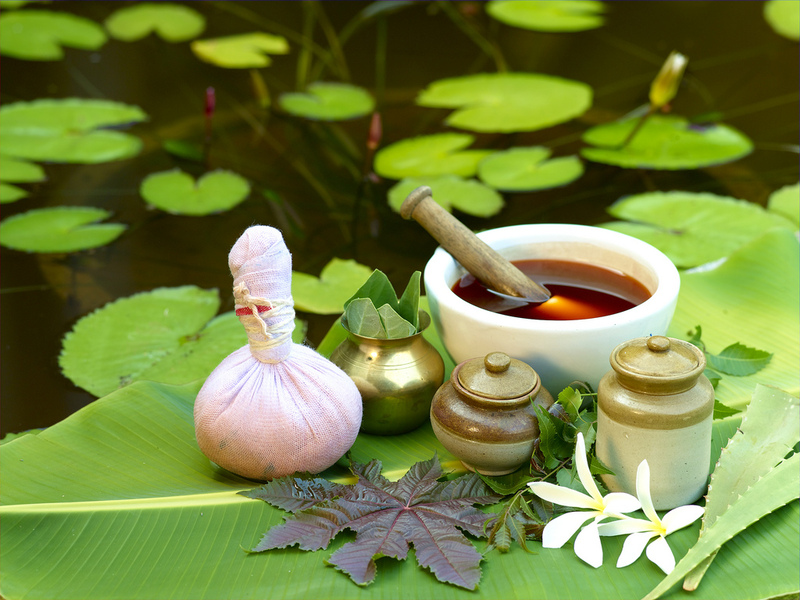 The home remedies of most Ayurveda are a mixture of commonly used herbs and issues. By mixing an effective mixture to treat common symptoms or to prevent any disease. There are a lot of situations which show the cause of hair fall. According to Ayurveda, hair is seen as a tissue, which is the only nutrient type of bone. Too much exposure to dust, sunlight, water & other pollutants. Mix together a mixture of Bhringaraj, Amalaki, Haritaki, and vibhitaki together with special amounts can be treated with oil massage by balancing hair. In Ayurvedic science, Bhringraj is the king of herbs. its true. These not only help in the growth of hair growth but also remove the hair loss. These, along with the time, strengthen the hair and save hair all the time before it becomes white. These herbs are usually available in the form of powders or in the form of oil. It also helps to calm our brain and mental peace. ⟵What is Swarna Prashana & its benefits?